Did you know, Peruvian Independence Day is July 28, and National Pisco Day is July 22?! 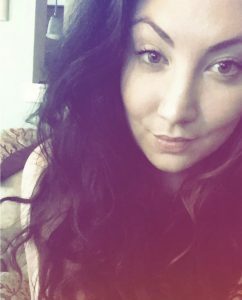 No, you didn’t?! Well, now you know! 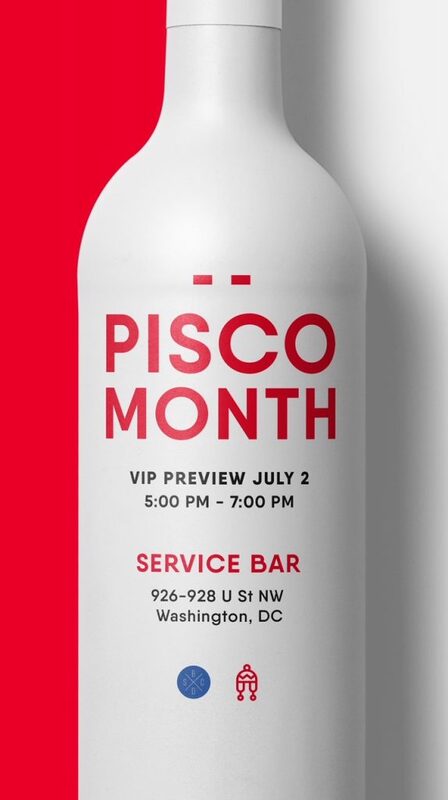 I had the opportunity to attend the press party for Service Bar D.C.’s Pisco Month kickoff the other week, and let me tell you, Pisco drinks are the best. Every Monday during the month of July, Service Bar will be serving up Peruvian cocktail realness starting at 5pm. Service Bar really prides itself, as it should, on the craft cocktail experience in a relaxed and chill as F setting. The Peruvian cocktails below were made especially for this Monday month long celebration, and the mix of flavors is on point…it really is an experience versus just your typical drink.